Jumpers provide easy connection of multiple circuits. 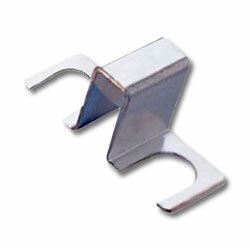 For use with the 89-400 series Terminal Strips. Center spacing is .437". Comes in a card of ten.